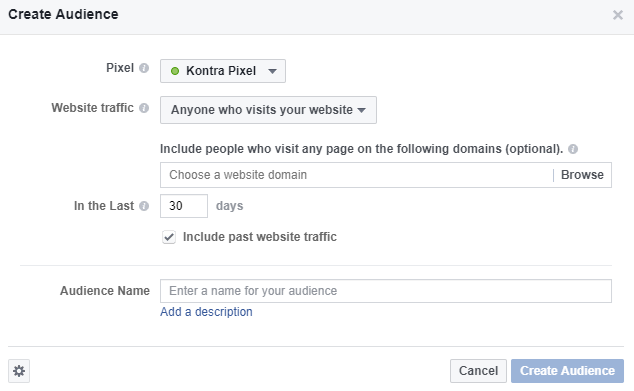 Many people believe that Facebook remarketing consists only of advertising to users who have visited your website, or some specific pages. 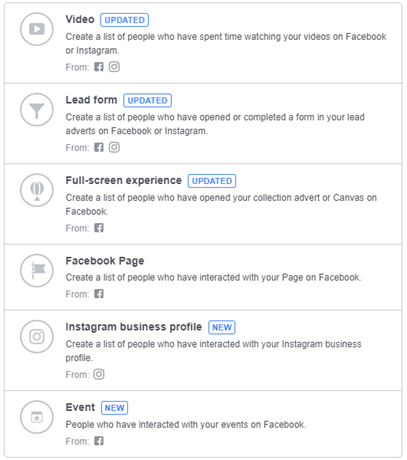 The truth is, there are a lot of other types of Facebook remarketing, and you may have been missing it. The whole point of remarketing is not just to get to the people who have visited your website. It’s to get to the people who have in some way, no matter how small, engaged with you, or “got to know you”. 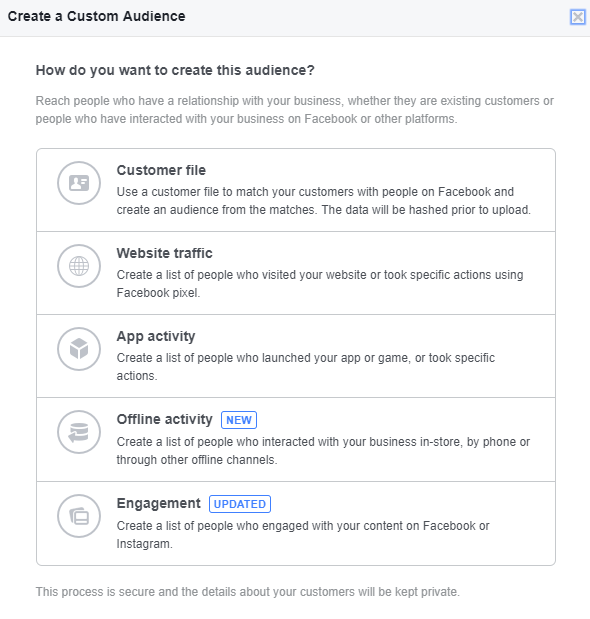 So, fire up your “Business Manager”, go to “Audiences”, click “Create Audience” -> “Custom audience” and read further on. Creating a remarketing audience based on a customer file you have is actually “the strongest” type of remarketing. Simple reason, there is no user out there who is more familiar with you and your products/services than your customers. Actually, I don’t recommend using this one a lot. First of all, if the customer is satisfied, he/she will probably come back. However, you can use it when you have a really, really large base of customers, and you want to tell them about your new line of products or something similar. Another thing that you can use this for is to advertise to people that you have in your base, but are not your customers. That’s a pretty specific situation, especially with GDPR now, but if you can, do it. Investigate further by yourself, these are merely operative stuff. Choose which people you want to track: anyone who have visited any web page, those who haven’t visited in some period of time, those who visited specific web pages, or the others who visited those pages, but haven’t others. You can also set the time window of those visits. Think this through, how much time should pass before you won’t consider the visitor valuable for your campaign. Why would you use this? Let me give you an example. You have an app for a service you provide, and you want your users to have a great experience, so there are no ads inside the app. 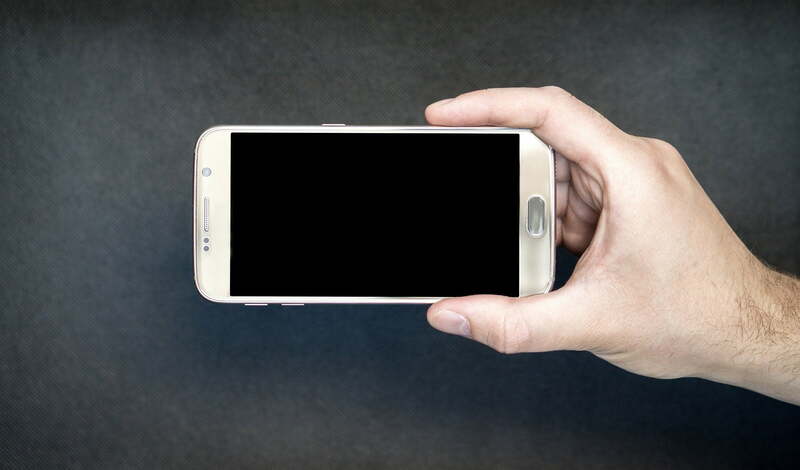 However, in order for you to have some kind of profit or at least something from your app, you have to make users pay for some of the services, especially larger ones. So, you have many app installs, and a lot of people using the app, but no one is buying anything. Maybe they are not comfortable doing it, maybe they don’t know that it is there (didn’t see it inside the app), the app is not so interesting to them… Whatever it is, you have to inform them about that service, and you have to get them using your app more. That is why this type of custom audience is so great; it allows you to do that. Not only that, if you and your developer look up ‘deep links’ and find out what those are (investigate! ), your users can by clicking your ad, go directly into different parts (pages) of your app. You’ll have to use Offline events (investigate!) for this. But you get the idea. Creating an audience with people who’ve visited your store, called by phone or anything else that isn’t done online. Numerous reasons why you should do this, but this is quite similar to the “Customer file” type of audience, so there’s no need to dwell on it more. Creating an audience based on people who engaged with your content. These are all the ways you can do it, and it’s pretty incredible if you ask me. Let’s say one of your clients had an event and 3k+ people said that they are going or are interested in it. And you know that your client will have another event in a few months. So, what’s the smart thing to do here? It would be smart to put people who interacted with that event into an audience with this option. Those are the people that are most likely to come to the next event. But the next event is going to be bigger, and there is no chance that all of these people will attend again. However, if you save them as a custom audience, you can use them and create a lookalike audience and then target those people in the campaign for the next event. Neat, right? Another example: your client’s website is not very good. It’s slow, not responsive, full of bugs… but since you did such a good job managing their Facebook page or Instagram account, a lot of people engage with you on social media. So, instead of website traffic (because the website is poorly visited), you remarket to those people. Any of these options can be used similarly, so feel free to experiment and try to find your perfect audience for every campaign. Start considering these audiences in your campaigns! Traffic manager at Kontra. Crazy Liverpool F.C. fan. Love to eat, cook, drink, watch movies and listen to music. Pretty basic.